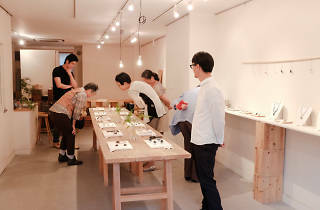 With a large glass door and white walls, Kagurazaka's Frasco looks exactly like a stereotypical hip Tokyo gallery, but is actually far more relaxed than its appearance might suggest. 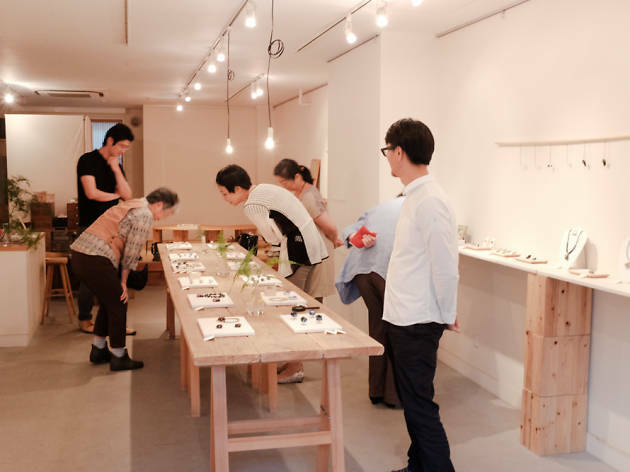 Opened by a local shopowner who needed more space for his many creative projects, the gallery exhibits a wide range of products, and can also be rented for private use. If you're lucky, you might even catch a gig or a rakugo performance here.